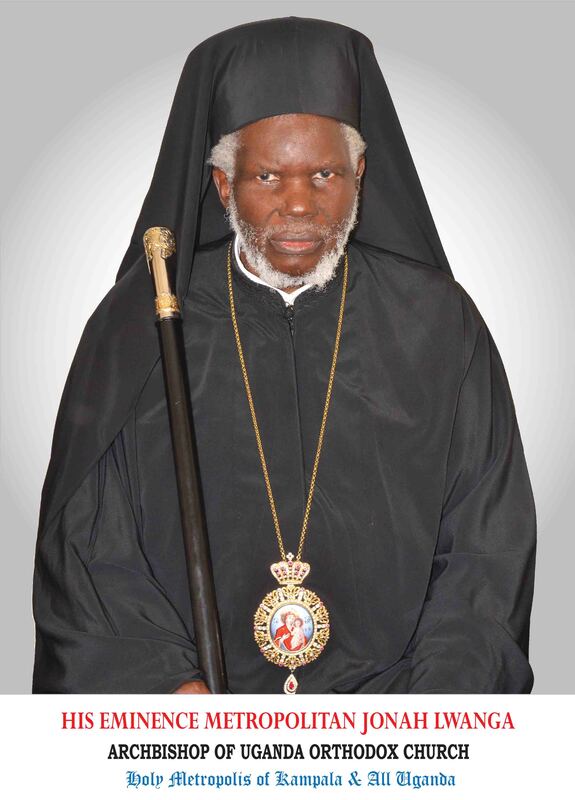 The Union of Orthodox Church Mothers in Uganda is a Faith Based Organization which was formed in 2003 with a belief in God’s plan and design of a family where Mothers are very instrumental in strengthening and sustenance of the family, and posses God’s given gifts and potential to contribute positively to the wellbeing and development of the Church, the society; and the Nation as a whole. To enable Mothers play this important role and also based on lessons learnt from other Christian Women Organizations in Uganda, the UOCMU started its formal operations and a constitution which ushered into an elected NEC charged with the duty of providing guidance and overseeing the work of the Secretariat which was established at the Orthodox Church headquarters in Namugoona to address issues of spiritual and socio-economic development of women, youth and children in the church and society. The union is semi –autonomous but shares in the legal mandate of the Orthodox Church. Over the years, UOCMU has mobilized, empowered and equipped mothers at different levels of its structure with knowledge and skills in different fields. This has been through strategies such as advocacy, linking, networking and collaboration. In the recent past, the Union has zeroed down on the use of People Owned Processes alongside other strategies. Despite these efforts, the target audience has not been reached in some areas. As well, cases of high illiteracy, inadequate food and income security, Gender Based Violence among others keep affecting the communities UOCMU works with. Therefore, this strategic plan seeks to consolidate the past Union’s efforts and expand her service delivery hence contributing to improvement of the Position of Women in both the Church and the Community.